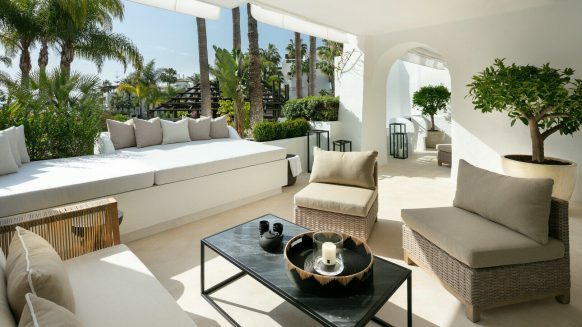 Now that Spanish property prices are stabilising, experts have predicted 2015 to become an important turning point for the industry. Not all areas grow equally and the private investment situation is not ideal, so their attitude remains cautious. 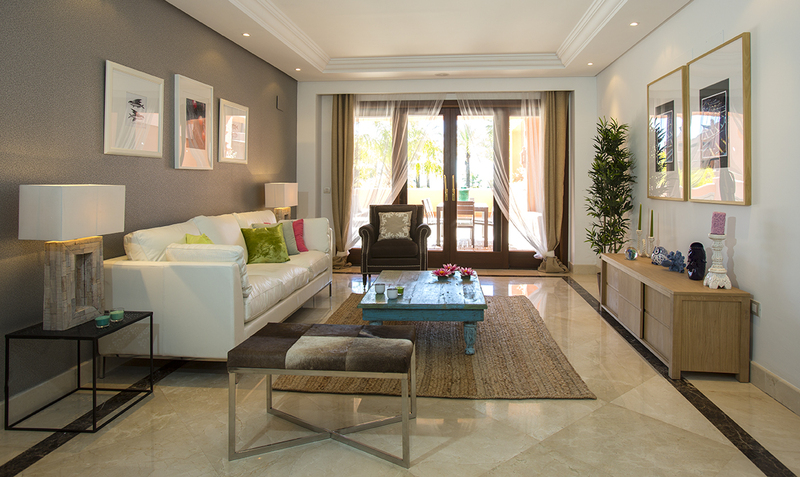 However, Spanish property market news in general has been very positive of late. Spanish property prices already declined less sharply than previous years in 2014 and are expected to come to a halt in 2015. 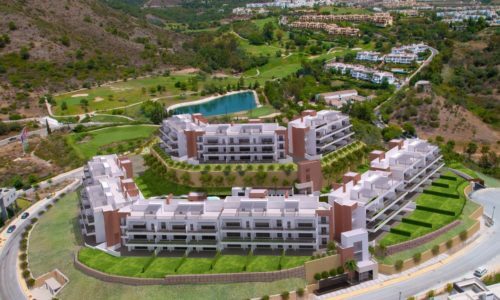 This uplifting Spanish property news is joined by positive forecasts from by Euroconstruct, a network of 19 European research institutes. 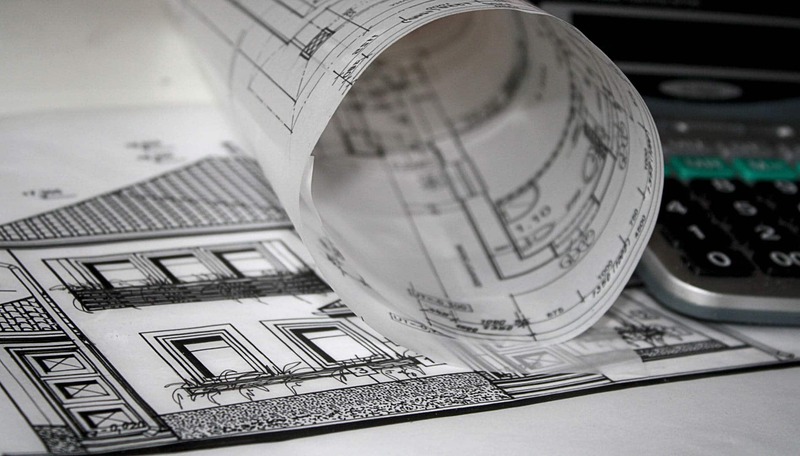 They expect that for the first time since the crisis, Spanish residential construction output will grow by 5% in 2015. And it doesn’t stop there. 2016 should see a 9% rise, followed by 11% in 2017. 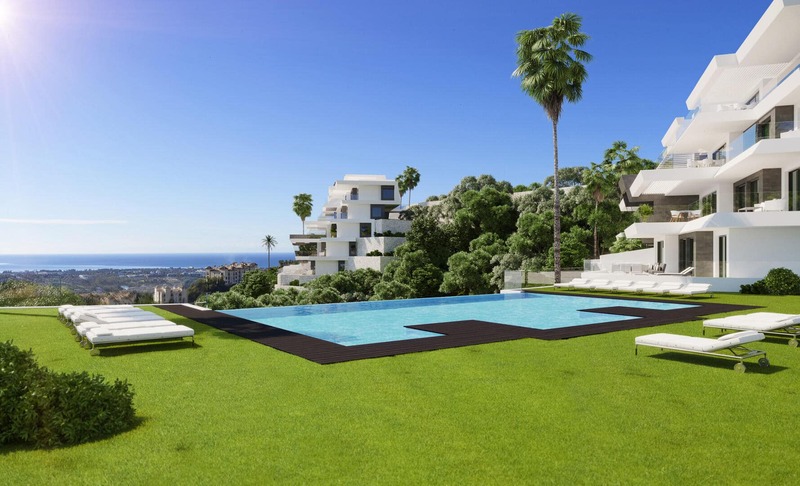 In short, according to Euroconstruct this year will most likely mark the recovery of the Spanish Property Market. At the same time, the experts remain cautious. Improvement in the Spanish property market are still highly localised. 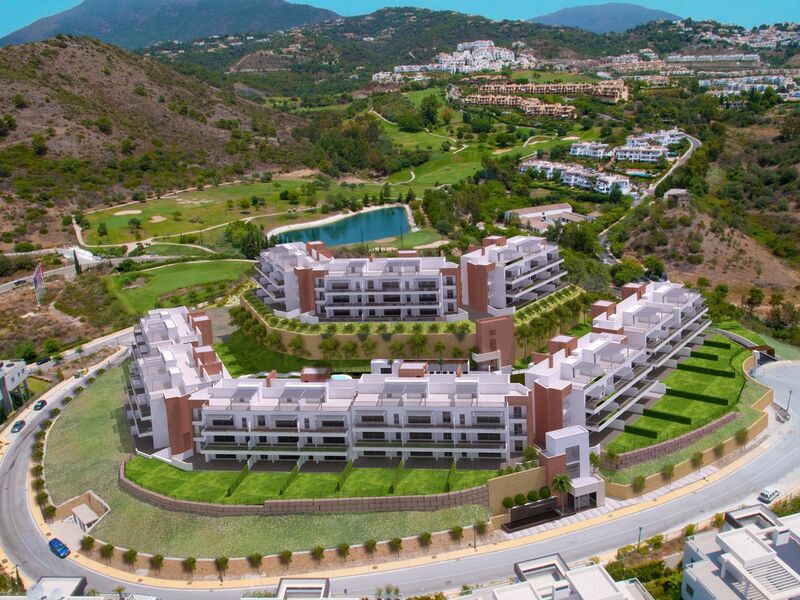 While in popular areas such as Marbella indicators of construction growth could already be seen back in 2013, others areas in Spain continue to struggle. “In the short term, the country will have both areas where conditions are right for development and others where the crisis will continue,” explains Euroconstruct’s latest report, published by ITEC, the Spanish Institute for Construction Technology. They emphasize that their predictions for residential construction output in 2016 and 2017 “are only robust on the surface”. Despite these warnings, Euroconstruct’s forecast is the brightest in years. It will take time for things to filter through to consumers, but it is also these consumers that the Spanish property market depends on. Euroconstruct pointed out that more private investment is needed. 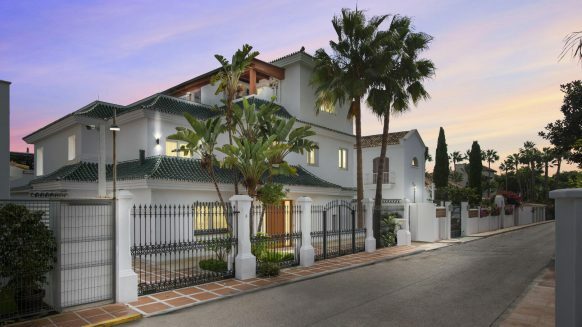 Marbella property is a good example of a market which draws this well-needed investment. No doubt, in time all of Spain’s local property markets will follow this promising example. 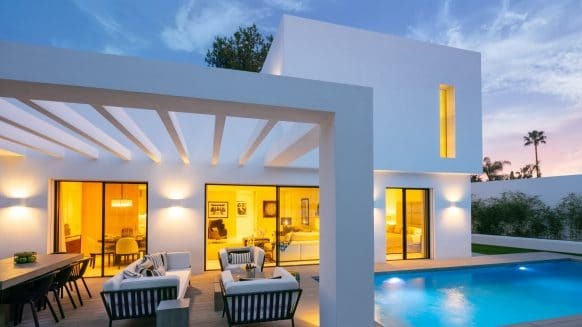 Let’s look forward to more positive Spanish property news!